Enjoy Evergreen magazine and unlimited access to over 4,013 magazines on your mobile and tablet. All the magazines you can read for just £7.99 a month. 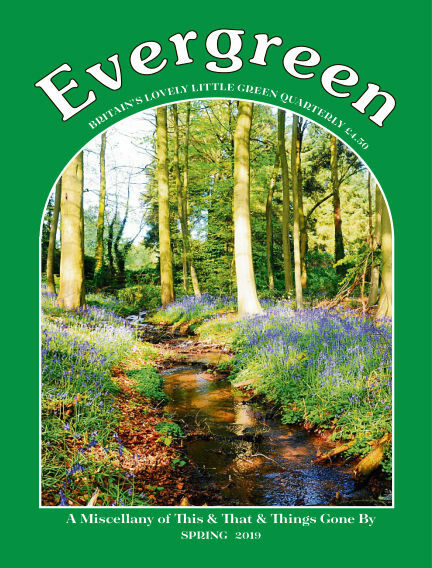 Evergreen is Britain's best-loved quarterly miscellany of this and that and things gone by. Each issue takes readers on a gentle journey down that most rewarding of byways - memory lane.